Bacardi Carta Blanca 100 cl. - Alc. 40% Vol. Bacardi Carta Negra 100 cl. - Alc. 40% Vol. Ballantine's 100 cl. - Alc. 40% Vol. Bardinet X.O. 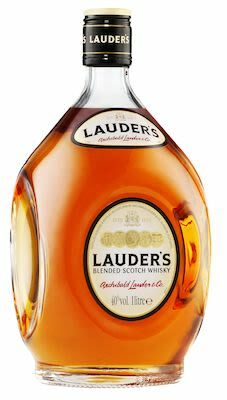 Brandy 70 cl. - Alc. 40% Vol. Beluga Vodka Giftbox 100 cl. - Alc. 40% Vol. Bombay Sapphire Gin 100 cl. - Alc. 47% Vol. Camus V.S.O.P. 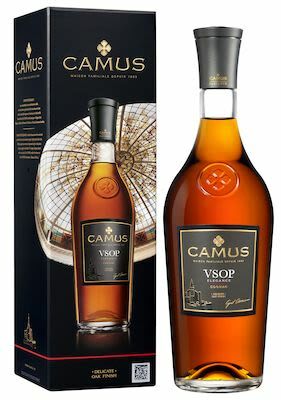 Elegance Cognac Giftbox 100 cl. - Alc. 40% Vol. Captain Morgan Spiced Gold 100 cl. - Alc. 35% Vol. Chivas Regal 18 YO Giftbox 100 cl. - Alc. 40% Vol. 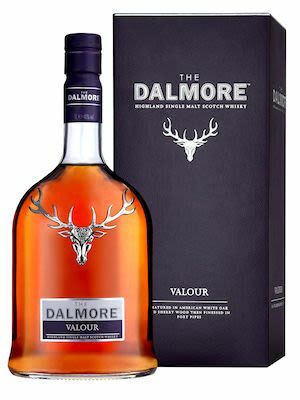 Dalmore Valour, Highland Giftbox 100 cl. - Alc. 40% Vol. 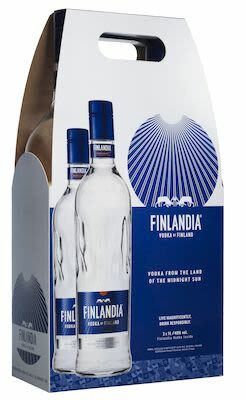 Finlandia Twinpack Giftbox 2x100 cl. - Alc. 40% Vol. 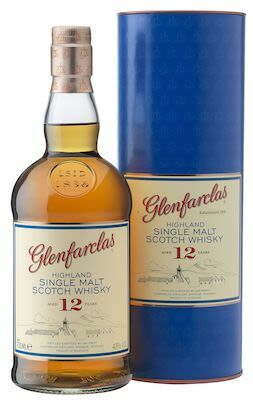 Glenfarclas 12 YO Single Malt Giftbox 100 cl. - Alc. 43% Vol. 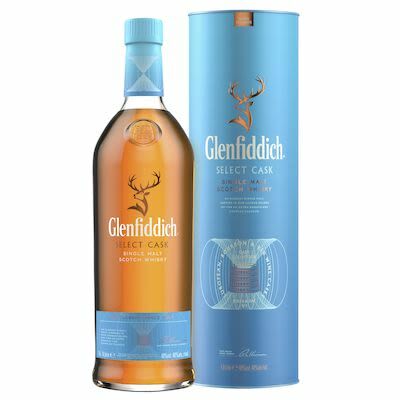 Glenfiddich Select Cask, Speyside Giftbox 100 cl. - Alc. 40% Vol. 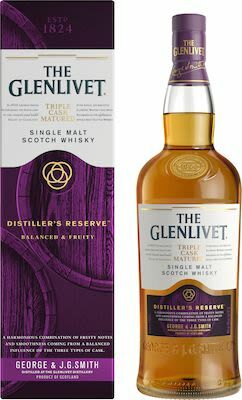 Glenlivet Master Distiller's Reserve, Speyside Giftbox 100 cl.- Alc. 40% Vol. Gordons Dry Gin 100 cl. - Alc. 47.3% Vol. Grant's Triple Wood 100 cl. - Alc. 43% Vol. Hankey Bannister 100 cl. - Alc. 40% Vol. 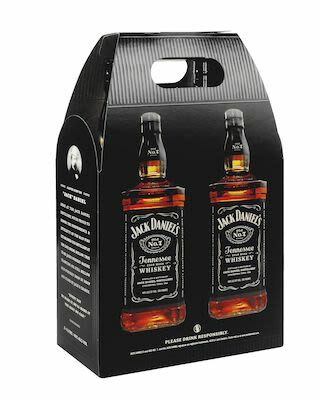 Jack Daniel's Black Label Twinpack 2x100 cl. - Alc. 40% Vol. Jagermeister 100 cl. - Alc. 35% Vol. Jameson 100 cl. - Alc. 40% Vol. 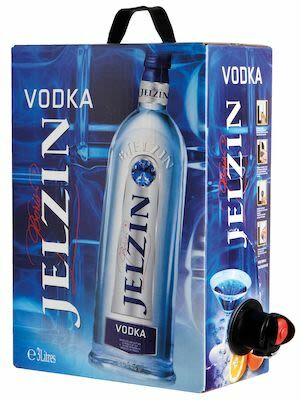 Jelzin Vodka BIB 300 cl. - Alc. 37.5% Vol. Jim Beam White Label 100 cl. - Alc. 40% Vol. 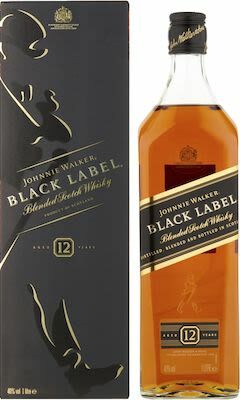 Johnnie Walker Double Black Shadow Giftbox 100 cl. - Alc. 40% Vol. Koskenkorva Vodka 100 cl. - Alc. 40% Vol. 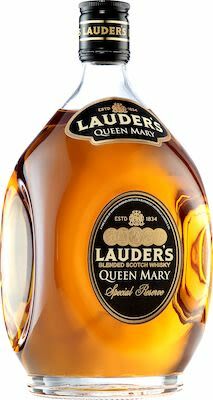 Lauder's Queen Mary 100 cl. - Alc. 40% Vol. Makers Mark 100 cl. - Alc. 45% Vol. Monkey Shoulder Blended Malt Whisky 100 cl. - Alc. 40% Vol. Royal Park Whisky 100 cl.- Alc. 40% Vol. Russian Standard Original 100 cl. - Alc. 40% Vol. Russian Standard Platinum 100 cl. - Alc. 40% Vol. Sir Edward's Scotch Whisky 100 cl. - Alc. 40% Vol. Sir Edward's Scotch Whisky PET 200 cl. - Alc. 40% Vol. 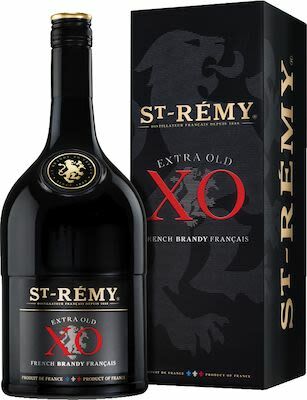 St. Remy Brandy X.O. Giftbox 100 cl. - Alc. 40% Vol. The Claymore 100 cl. - Alc. 40% Vol. Tullamore Dew Irish Whiskey 100 cl. - Alc. 40% Vol.